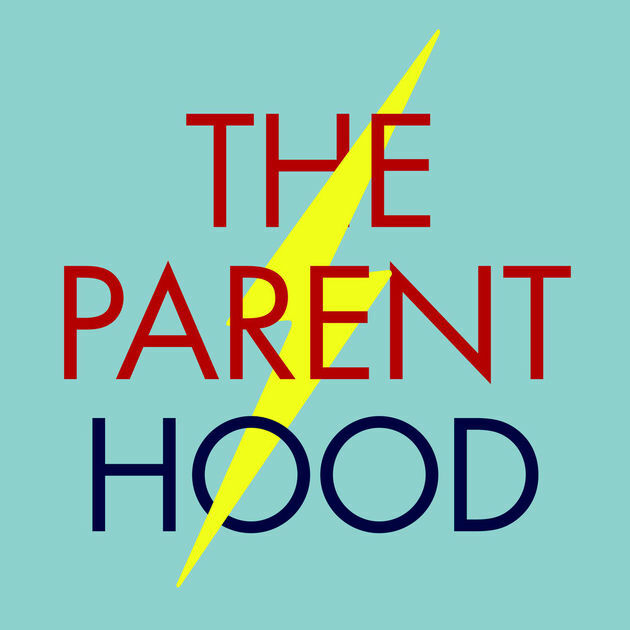 I recently recorded a podcast on the subject of digital detox for kids with The Parent Hood, looking at how to manage screen time healthily and happily in the home. It’s an hour-long podcast, very chatty and informal and covers a lot of helpful hints and tips, as well as suggestions for different approaches, on managing screen time without stress at home. There’s no doubt that so many rows now at home are caused by the thorny issue of screens. ‘How much is too much?’ and ‘What does a healthy use of screens look like?’ are just two questions I get asked a lot by parents when I do parent talks in schools. I cover all of this in the podcast, including the concept of digital junk food and how to stop children snacking on it! One of the points I make in the podcast is that parents need to lead by example at home. Children are watching our habits and modelling our behaviours, and showing them how to live healthily with screens is one of the most important things you’ll be teaching them. Make sure you are aware of your own digital habits and how they affect your children. So, how can parents approach screen time at home? Start a conversation about screens at home, maybe by listening to this podcast together with older children and then using it as a jumping-off point to talk about all aspects of screen use at home? I hope you enjoy it!